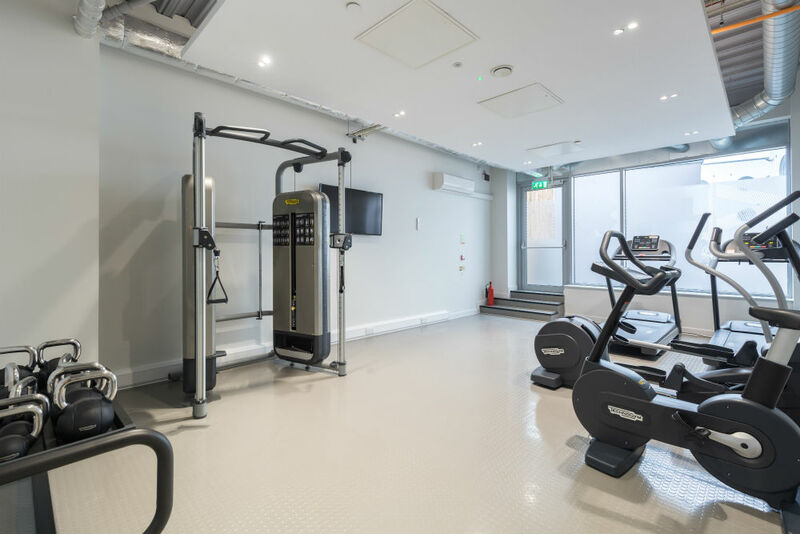 Free TV For The Next 20 Bookings! 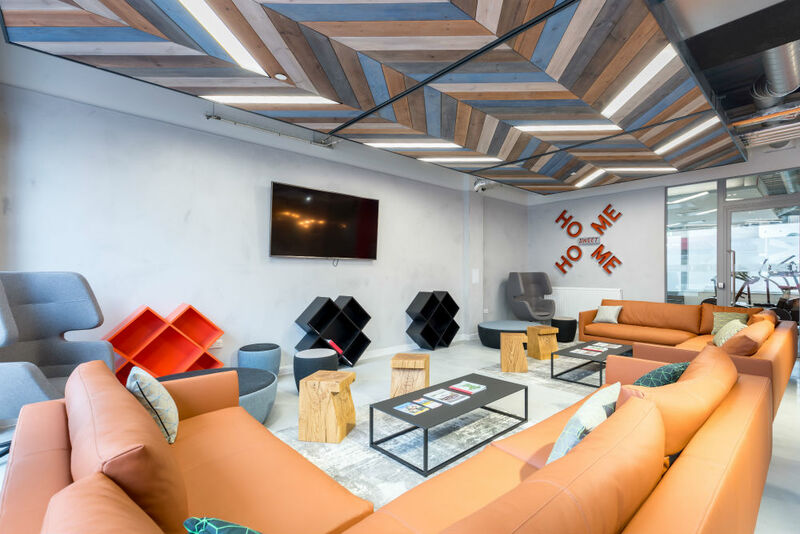 Winner of a Booking.com Guest Review Award 2018! 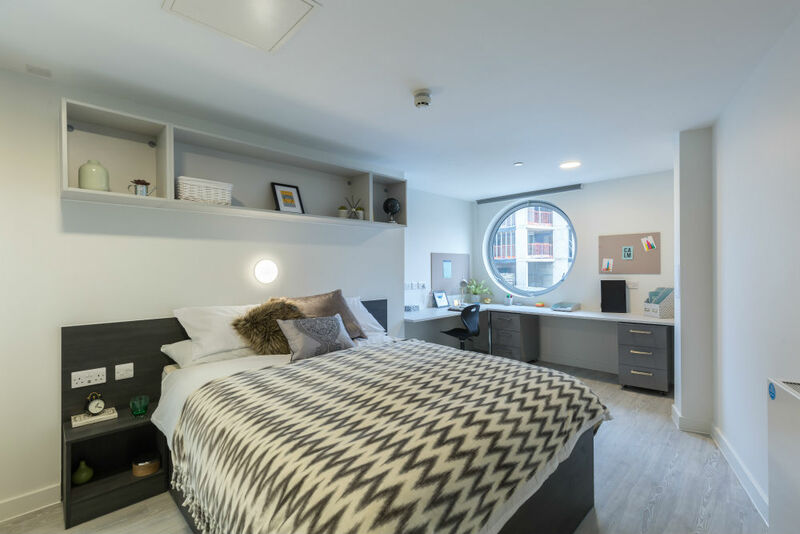 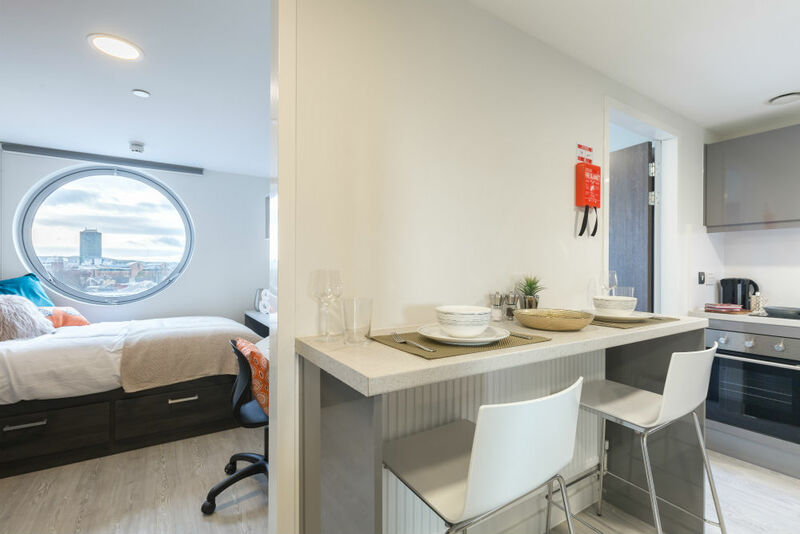 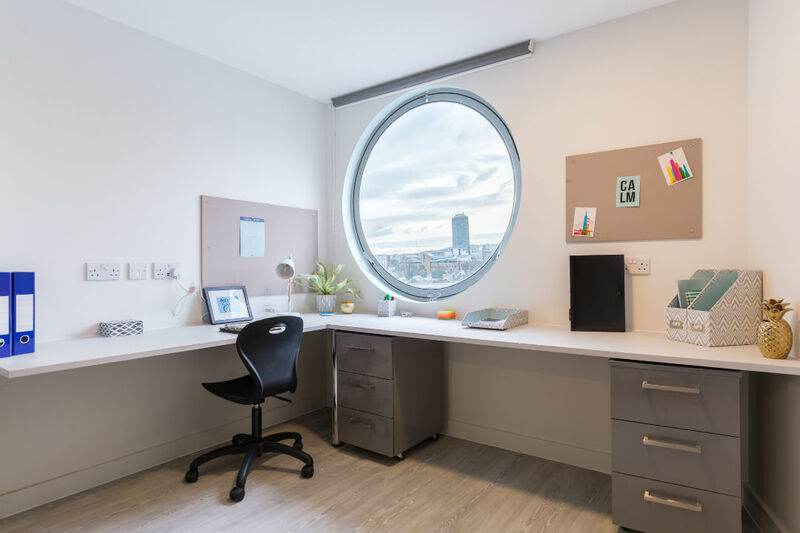 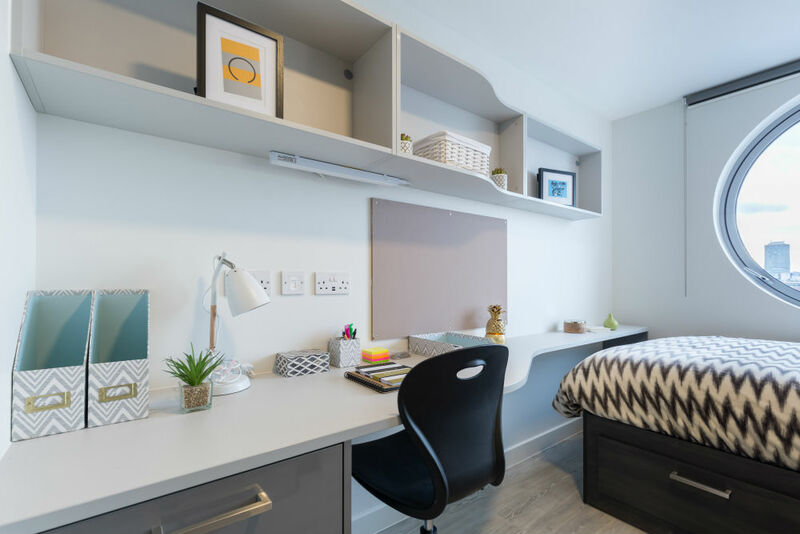 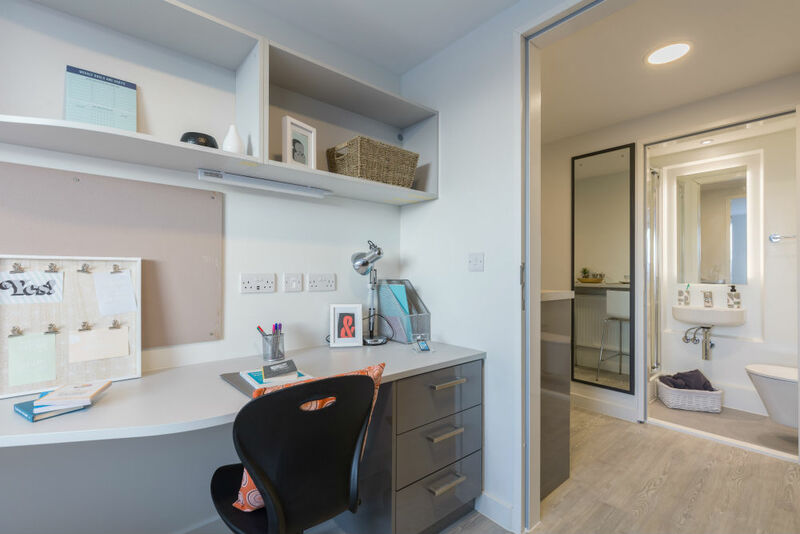 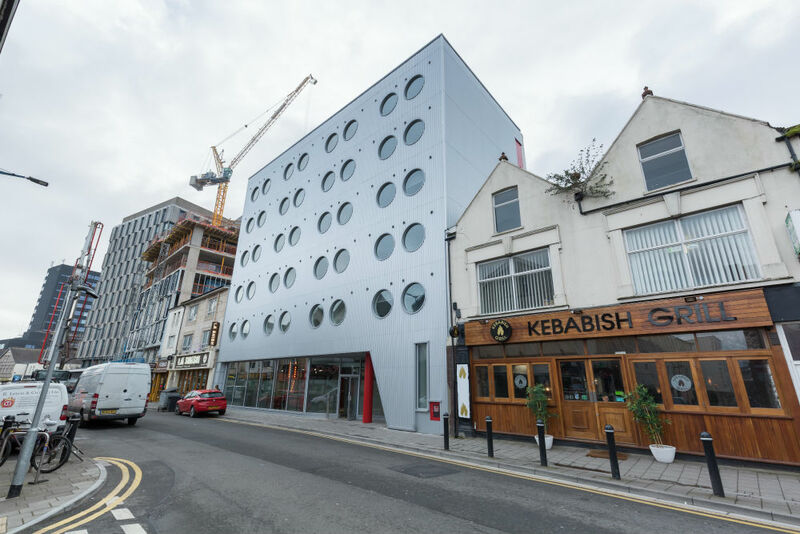 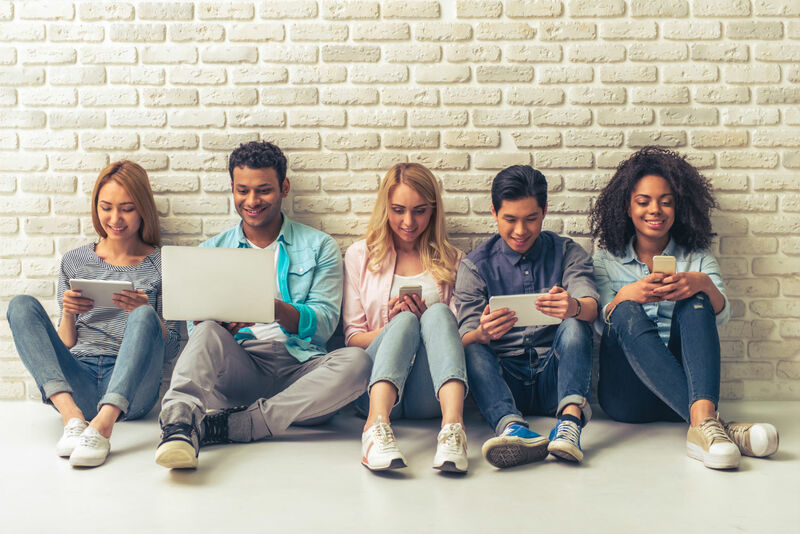 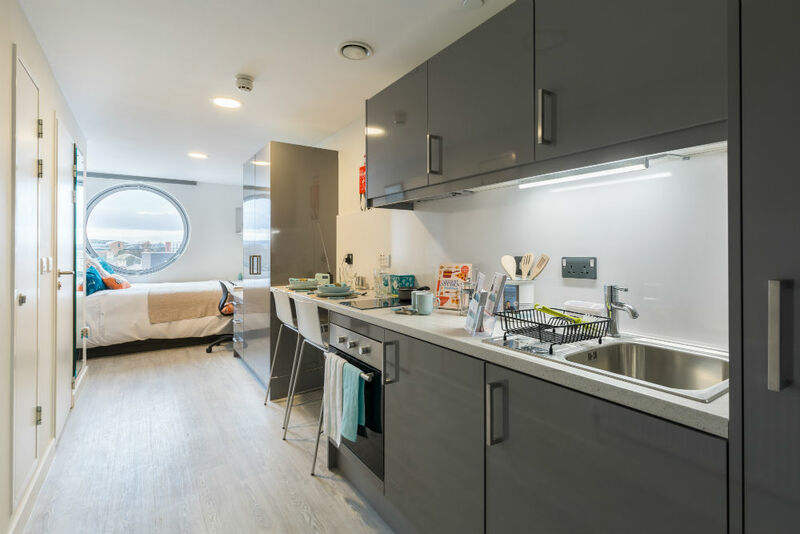 Situated less than a mile from both Cardiff University and the University of South Wales, Livin provides the perfect central location whilst studying in Cardiff. 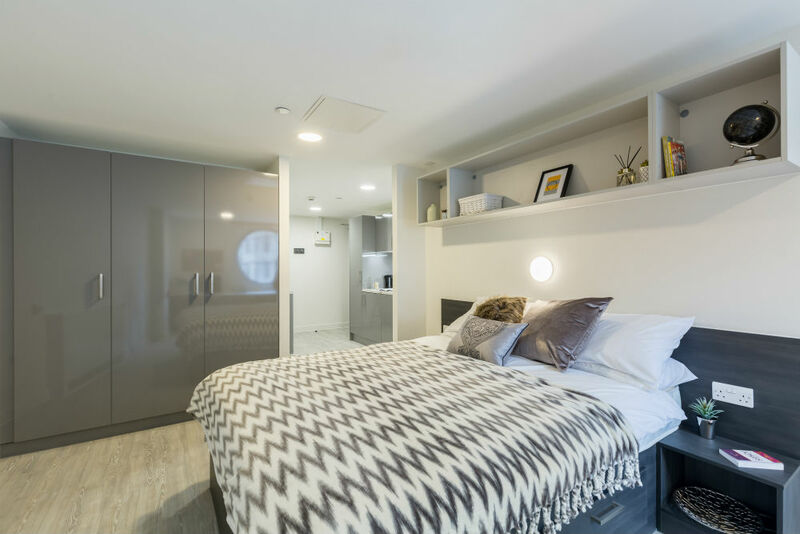 You are spoilt for choice with many rooms on offer, from self-contained studios to luxurious two-bed apartments. 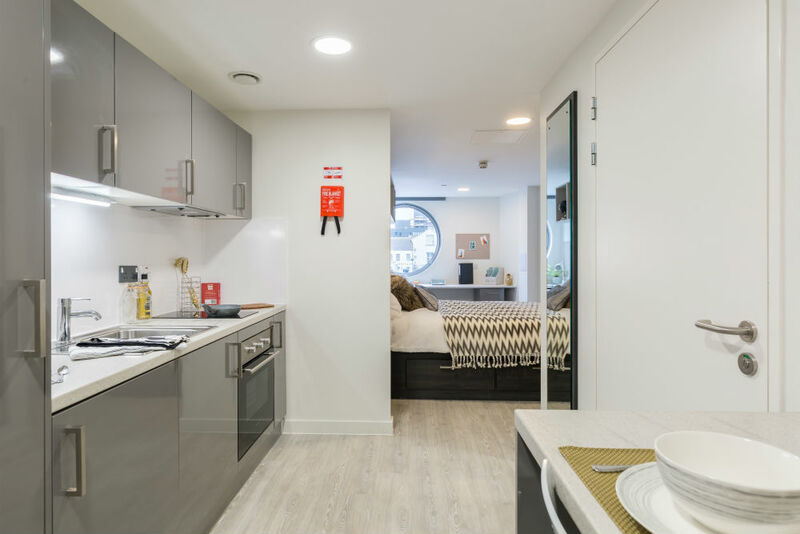 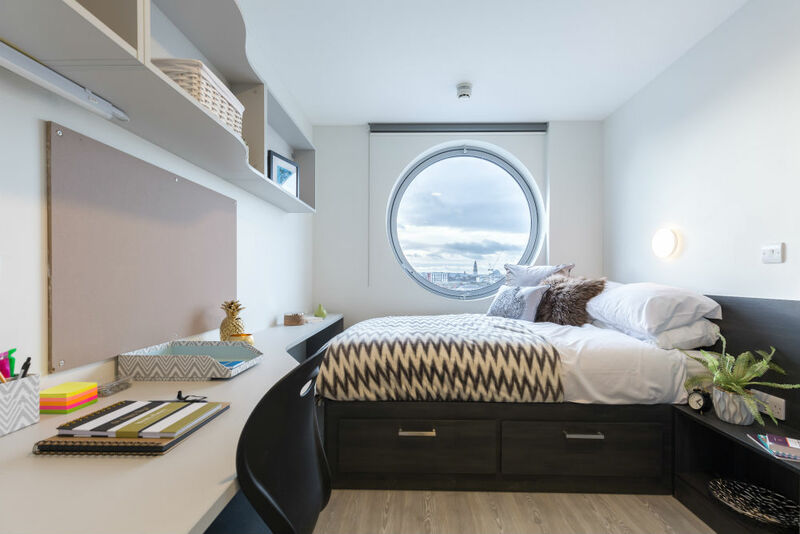 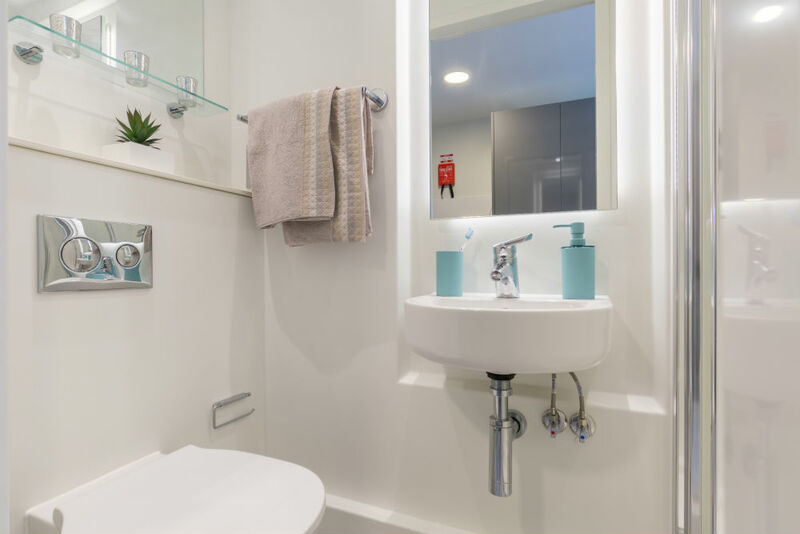 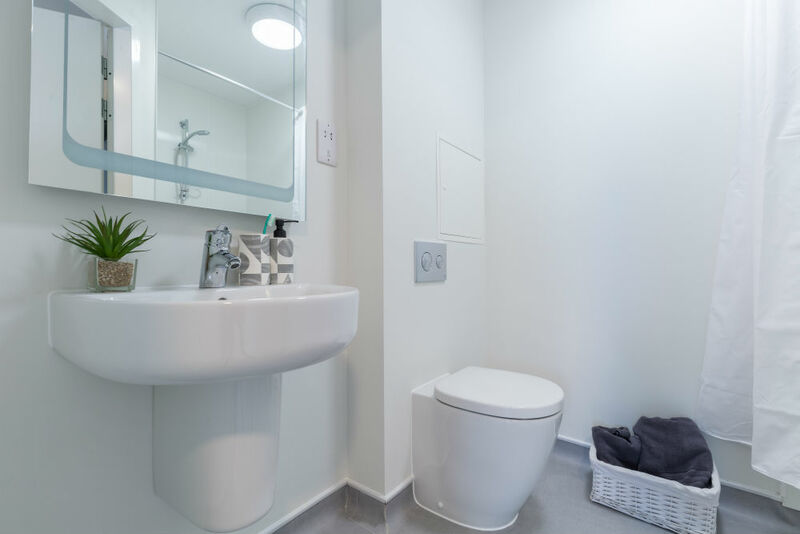 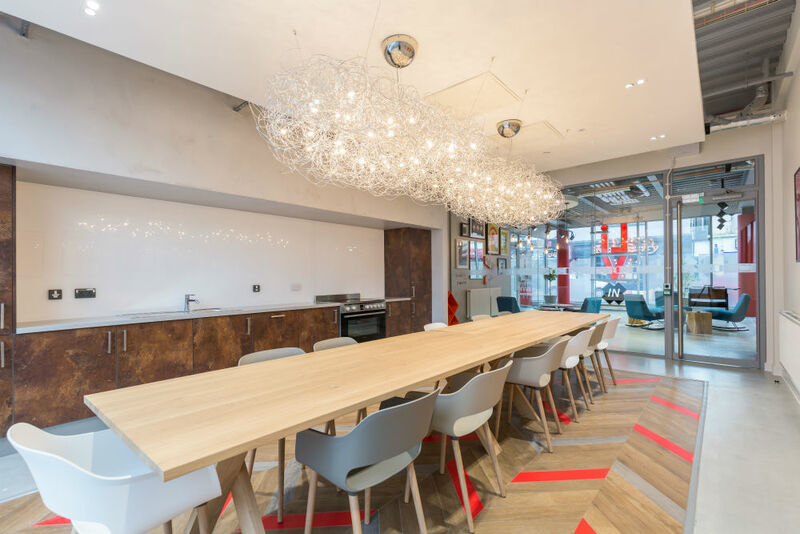 They are all designed with students in mind and come fully furnished to a high standard with en-suite bathrooms and fitted kitchens. 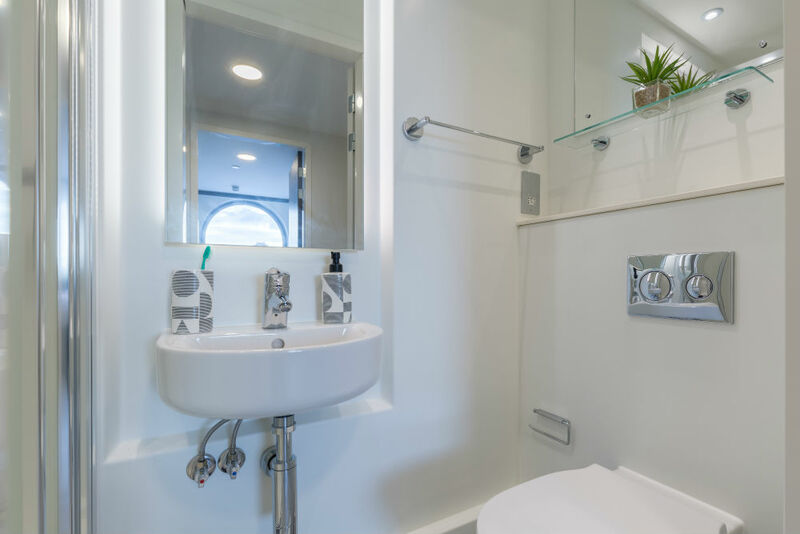 All utility bills are included in the rent, as well as wireless internet throughout the property. 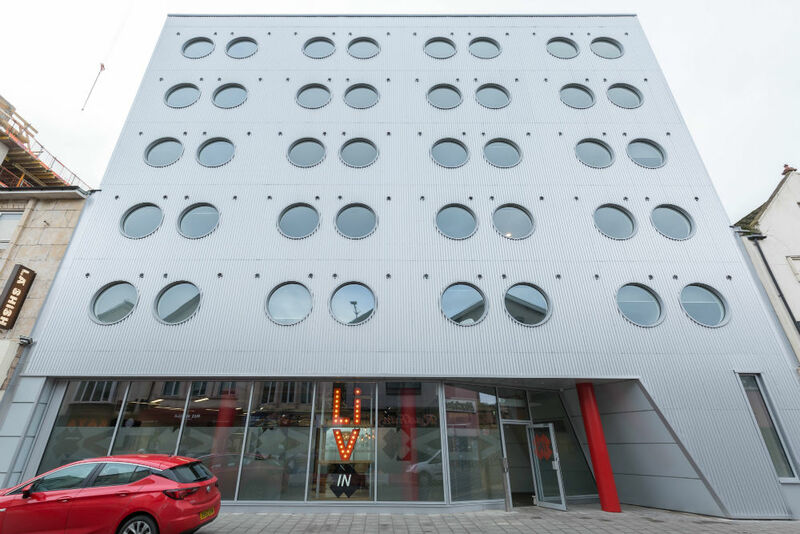 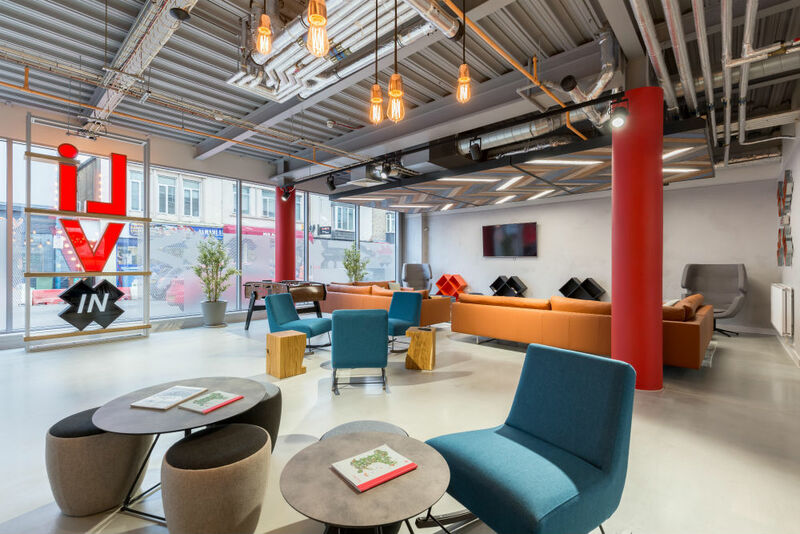 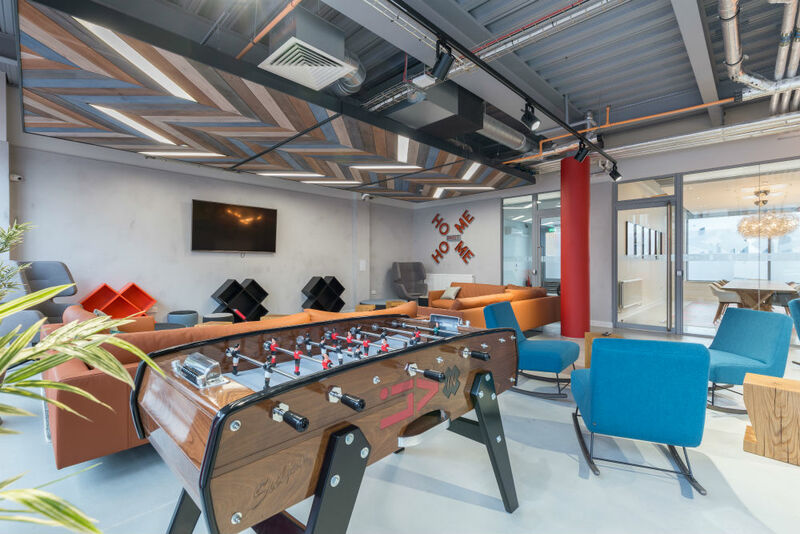 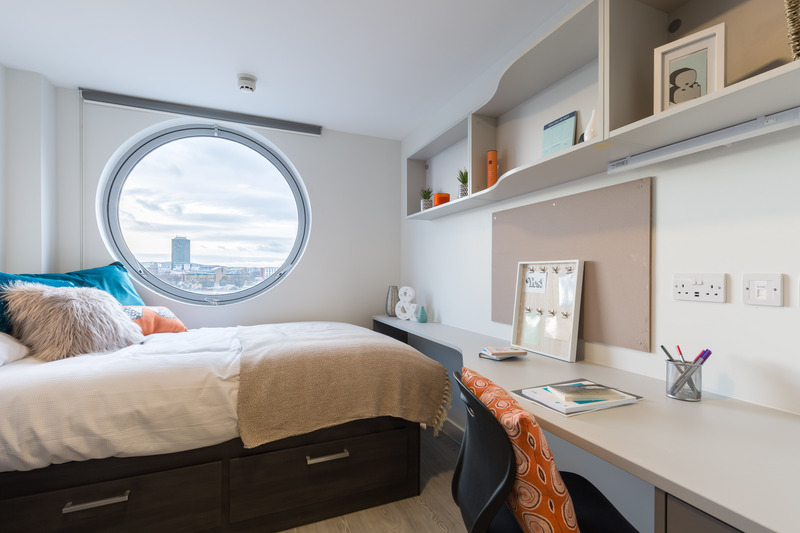 With a spacious open plan lounge with games, free on-site gym and bookable dining room, Livin is the ideal accommodation for any student in Cardiff, providing everything you need to enjoy your student experience. 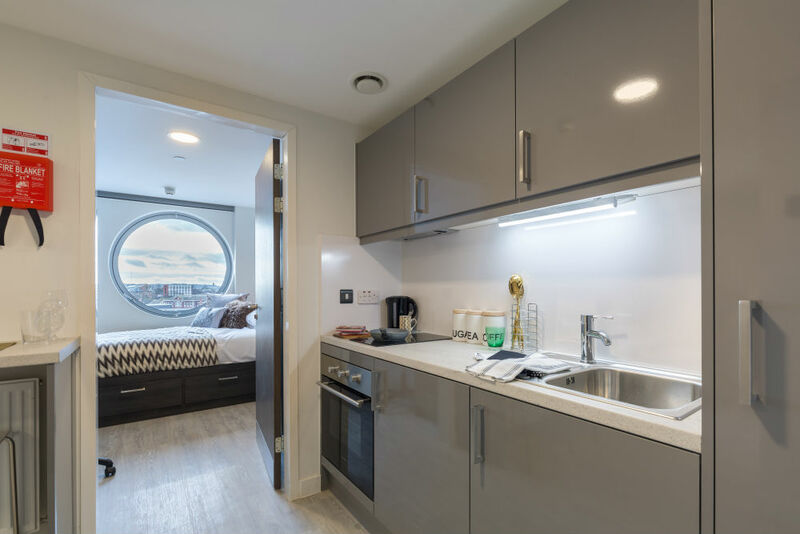 Just a short walk from the city’s retail and leisure hub on Queen Street and St Mary’s Street, you are right in the middle of the action. 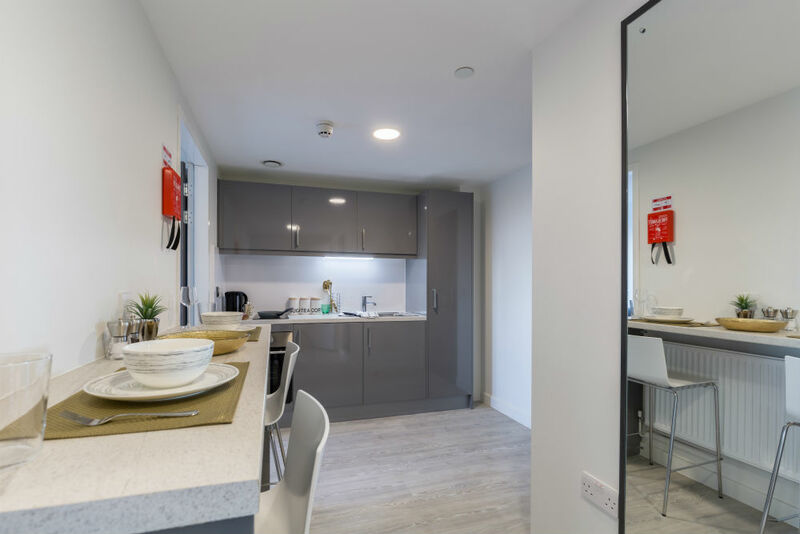 It is also well connected to the rest of the UK, with an easy 15-minute walk to Cardiff Central station which boasts fast inter-city services to London, Birmingham and all of Wales, should you need to drop in on a short stay or explore the rest of the UK whilst living here. 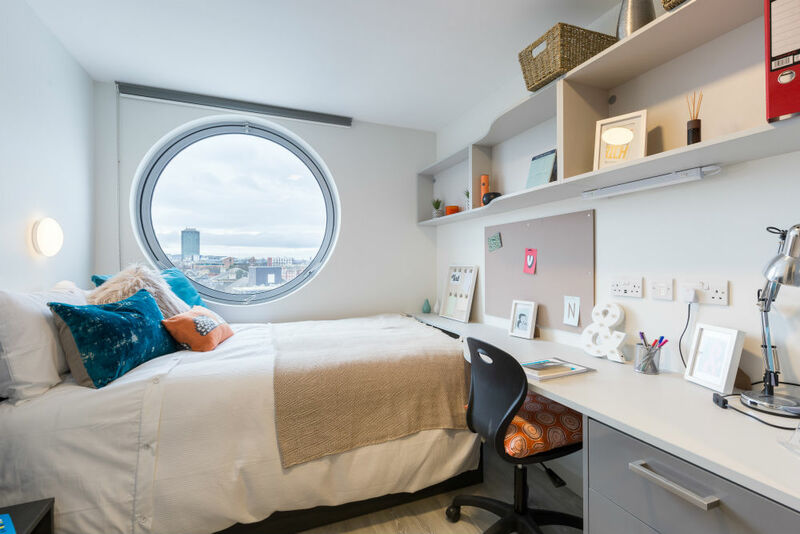 Be happy at home, explore student life in a supportive environment and feel free to find your own direction at Livin.